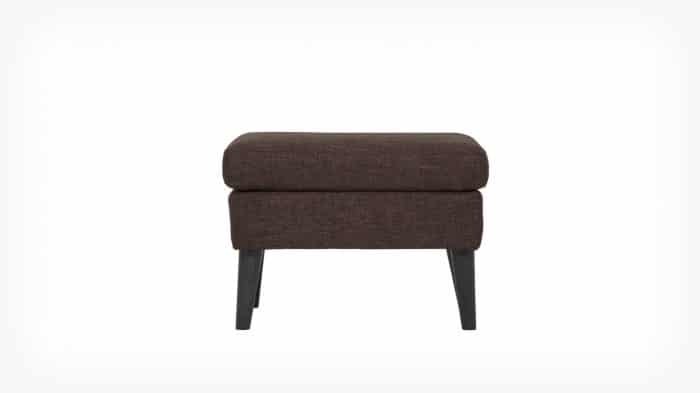 Prices starting at $299. Call (619) 487-1025 for pricing. 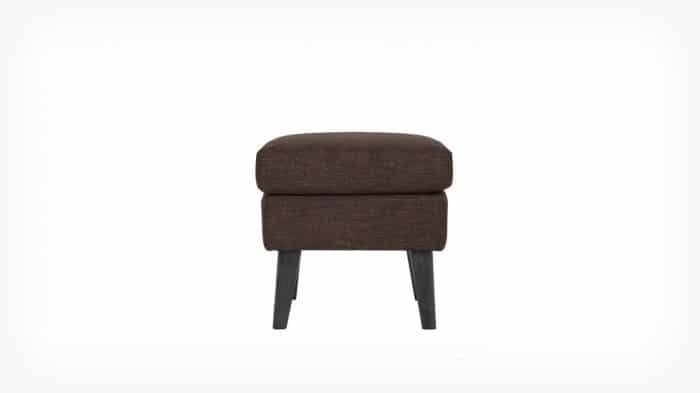 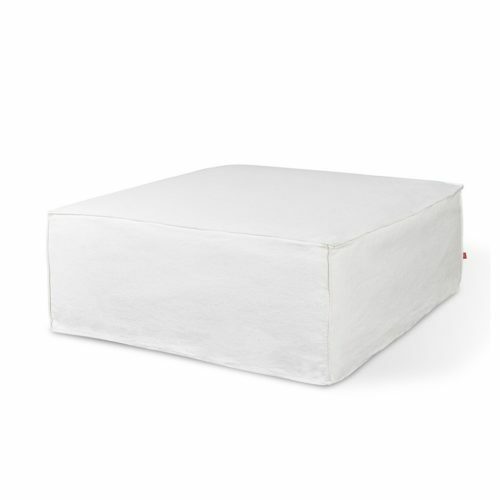 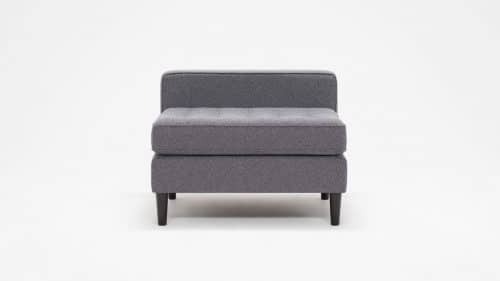 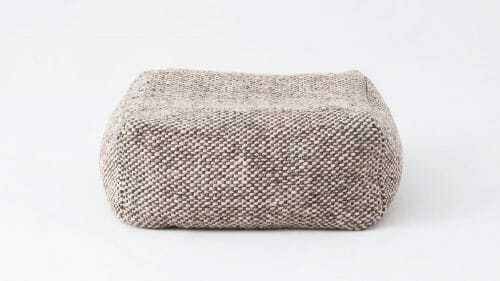 Put your feet up on with this ottoman from the Melody collection.